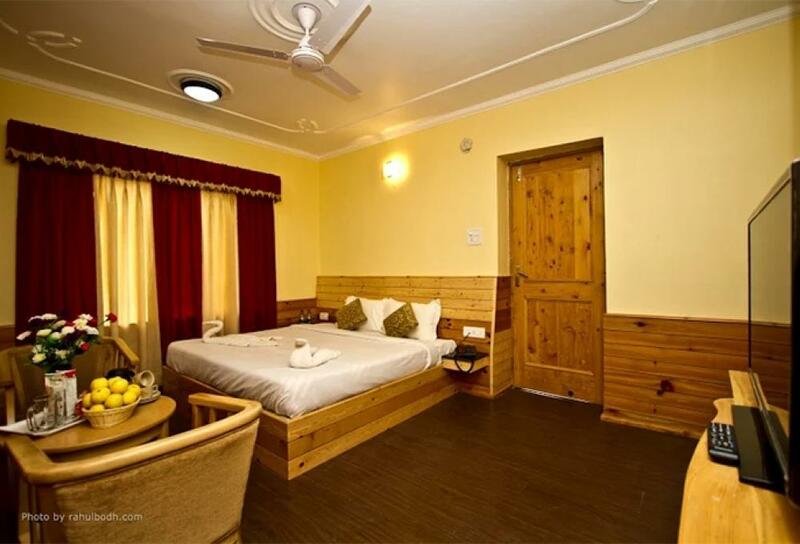 Our Super Deluxe Room are well design and well decorated and all types of amenities are available like Attached bathroom with hot and cold running water, LED TV with multi- channels, Telephone. 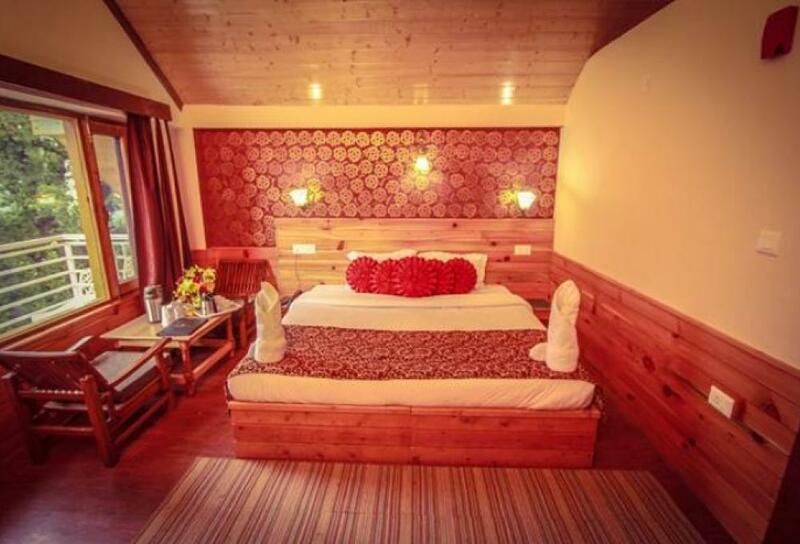 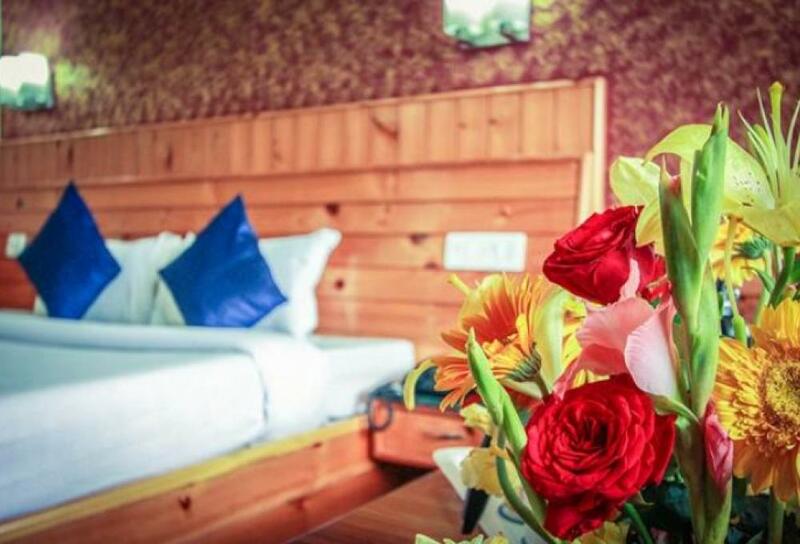 Our Honeymoon Suite are well design and well decorated and all types of amenities are available like Attached bathroom with hot and cold running water, LED TV with multi- channels, Telephone. 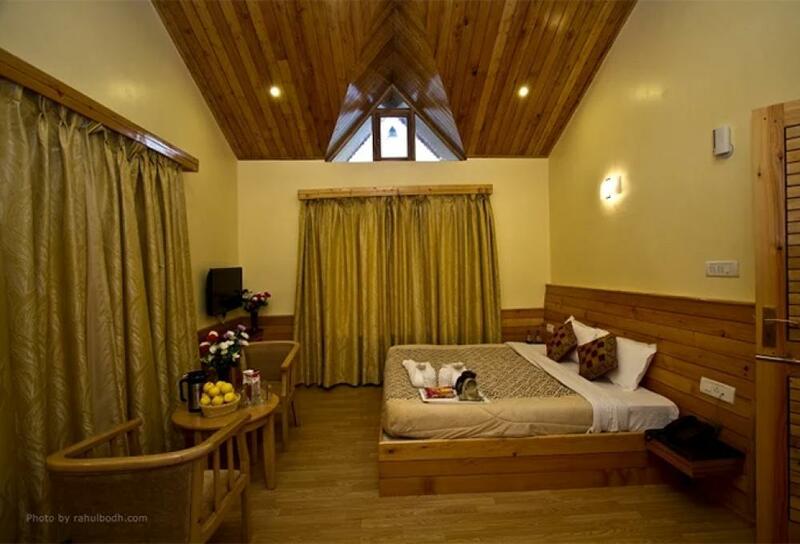 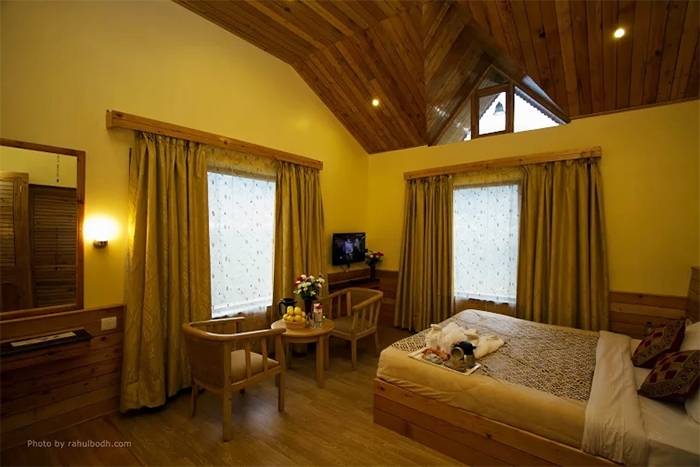 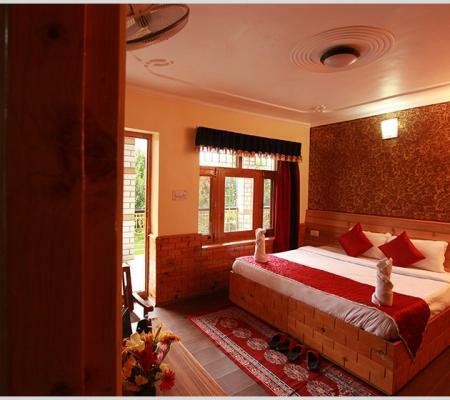 Our Maharaja Suite are well design and well decorated and all types of amenities are available like Attached bathroom with hot and cold running water, LED TV with multi- channels, Telephone. 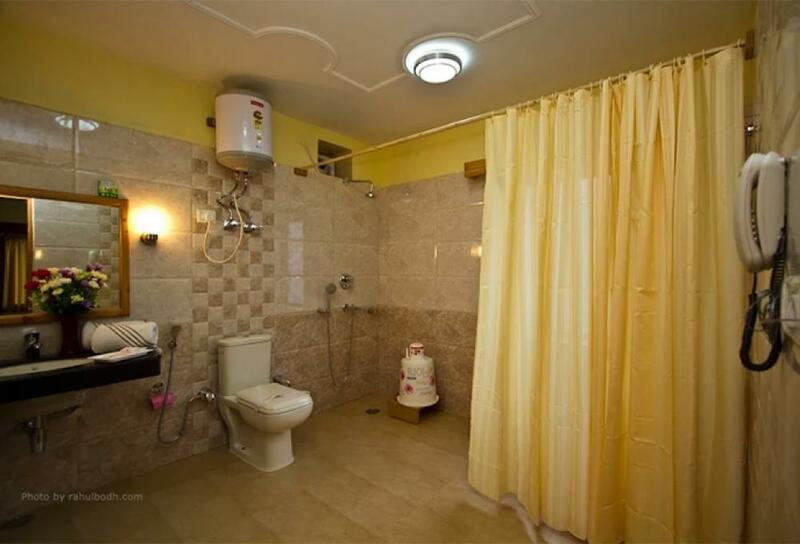 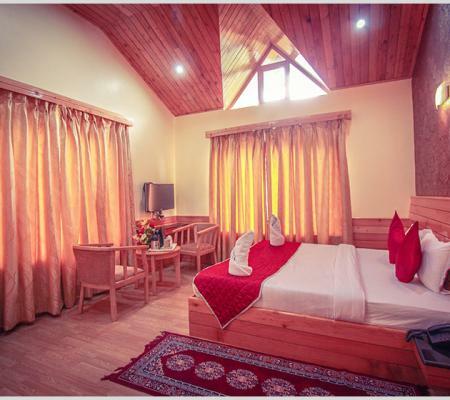 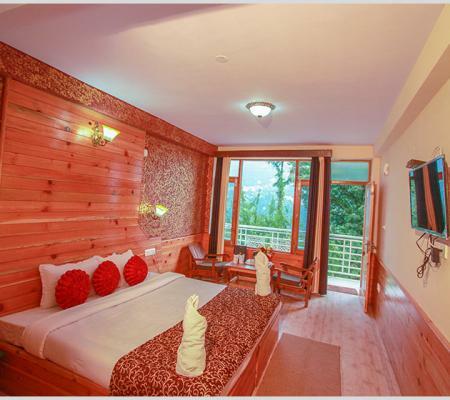 Our Family Suite are well design and well decorated and all types of amenities are available like Attached bathroom with hot and cold running water, LED TV with multi- channels, Telephone. 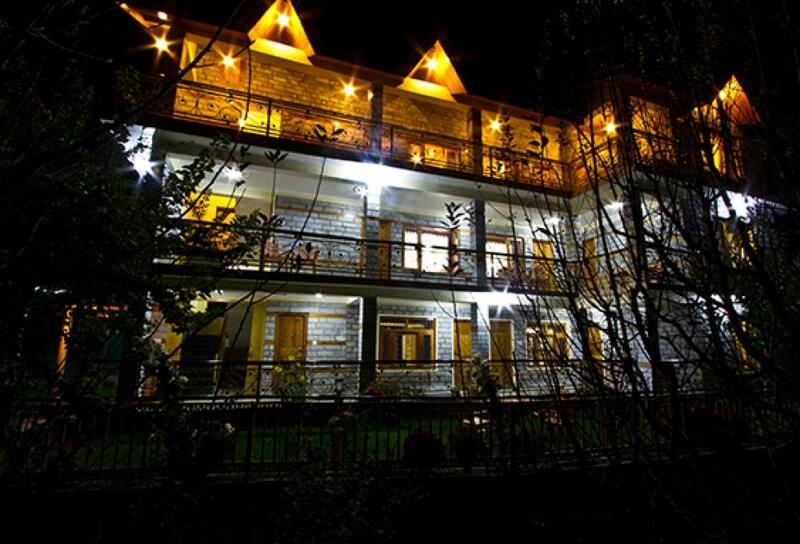 Superb experience. 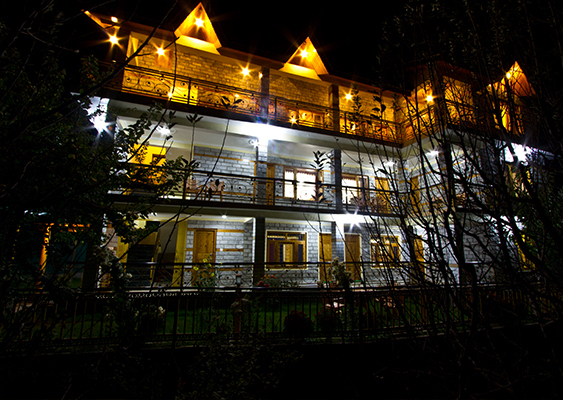 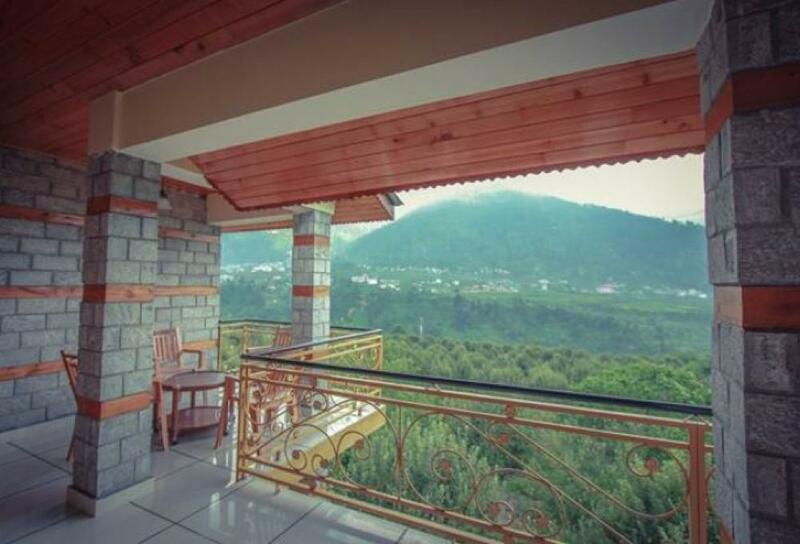 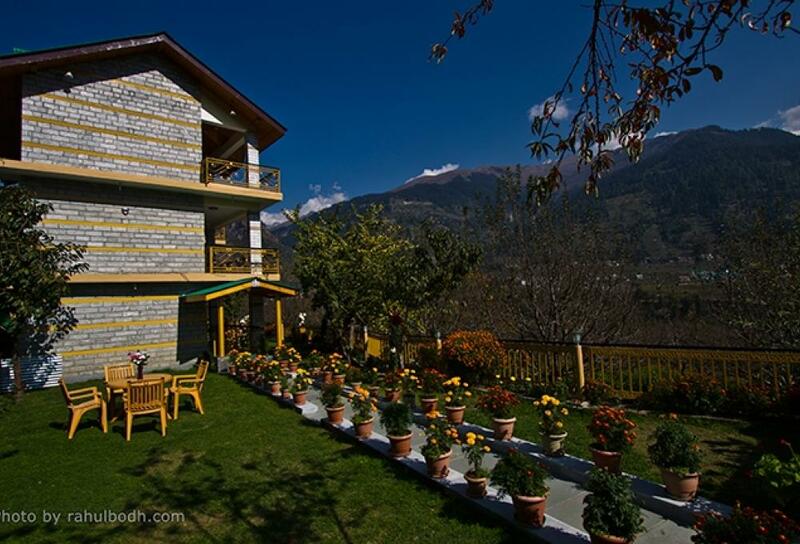 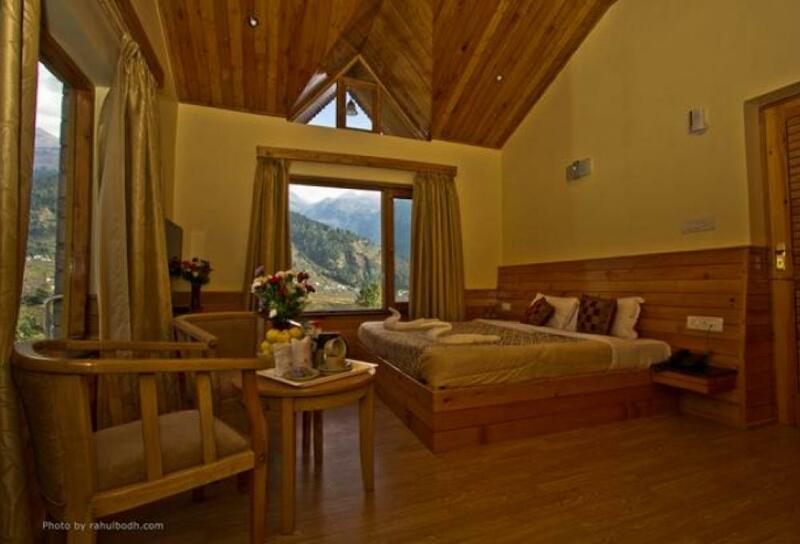 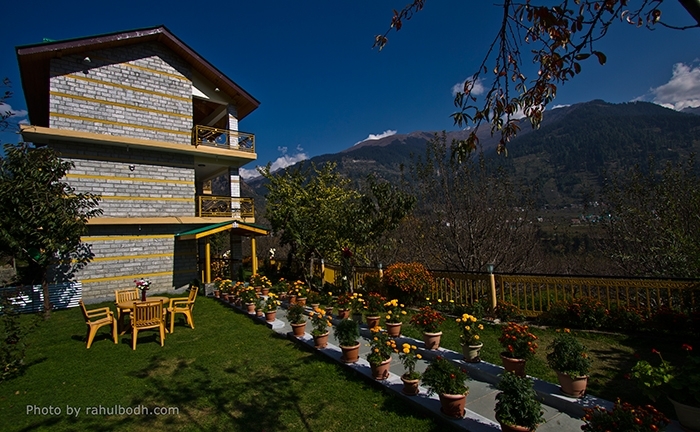 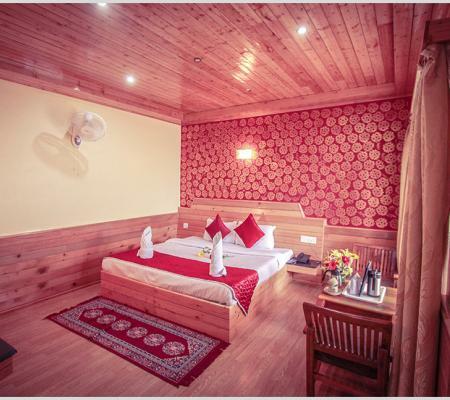 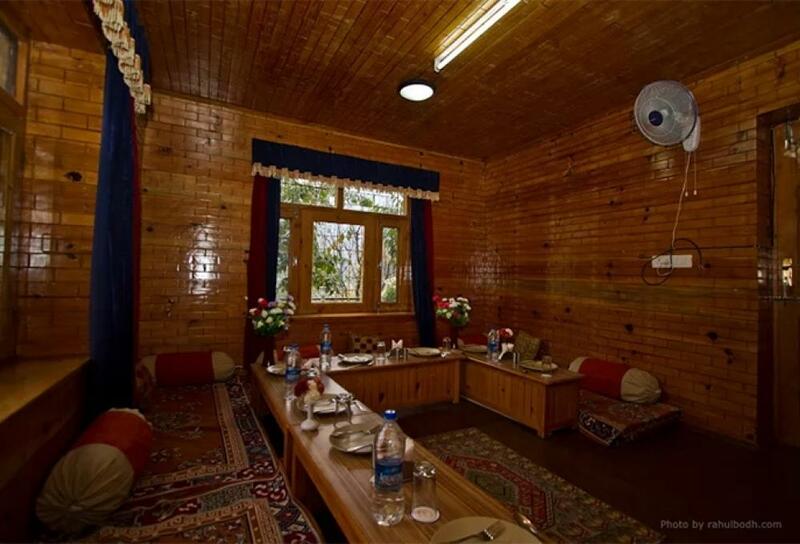 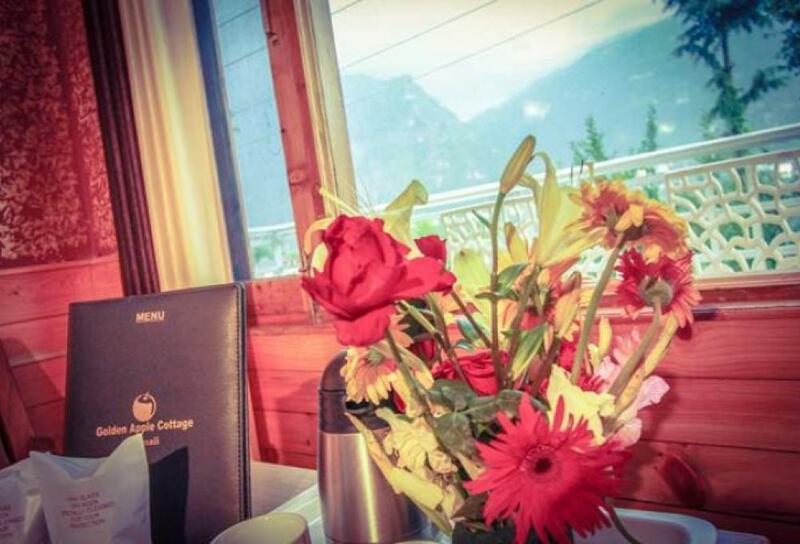 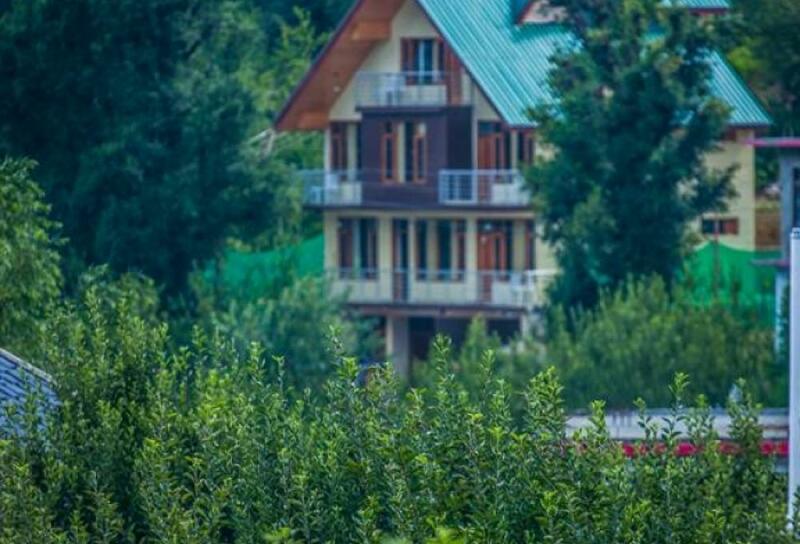 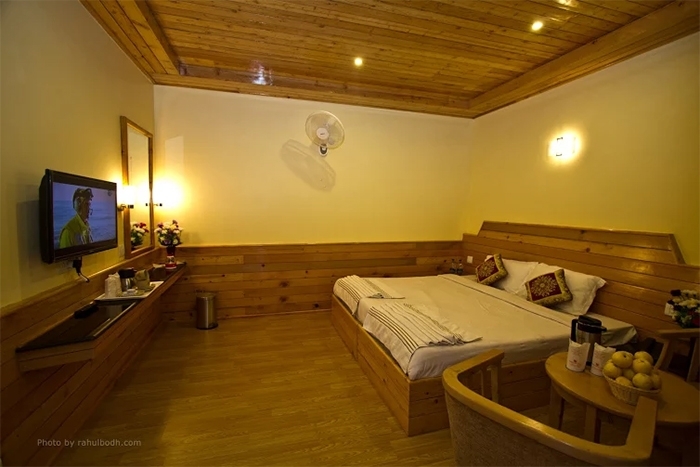 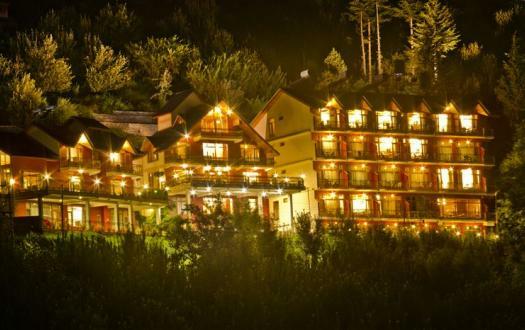 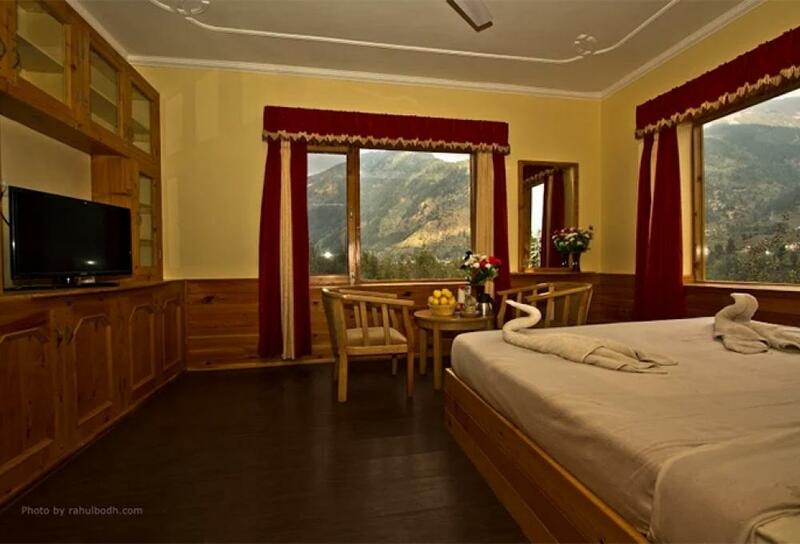 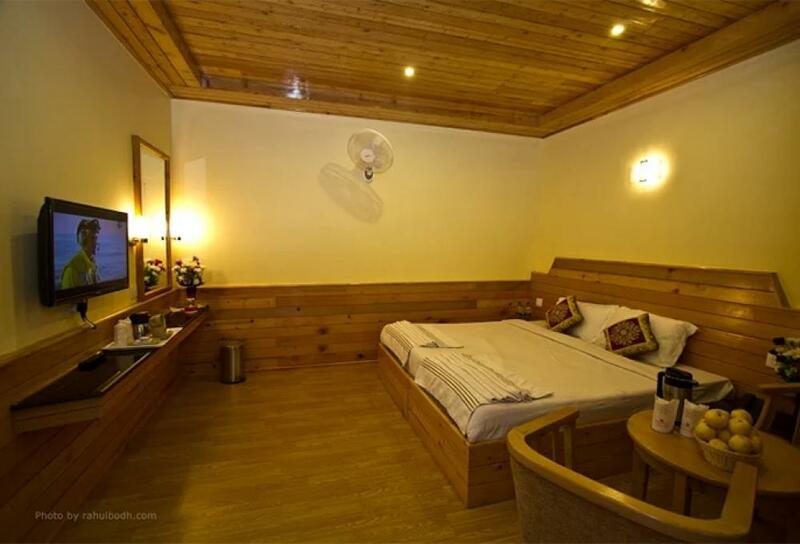 As its location,food quality,rooms,specially room service are too good i must say... Tnx to Amit bro who assisted us too well.We had lots of fun over there & i suggest uh all if uh ever visit Manali then go for Goldrn apple cottage.